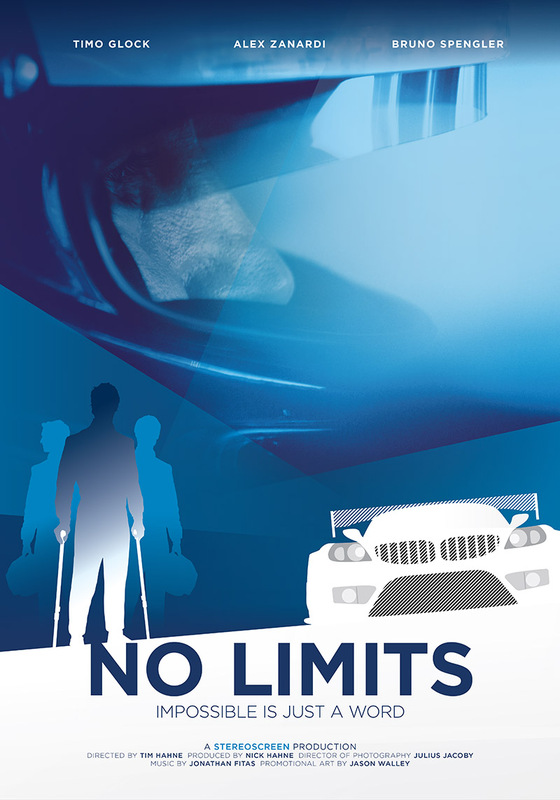 Alex Zanardi, the main figure in NO LIMITS may have lost his legs, but not his spirit. After his almost fatal crash in 2001, he fights his way back to world-class racing. Not only that: He discovers his love for the handbike and becomes a Paralympic gold medal winner. 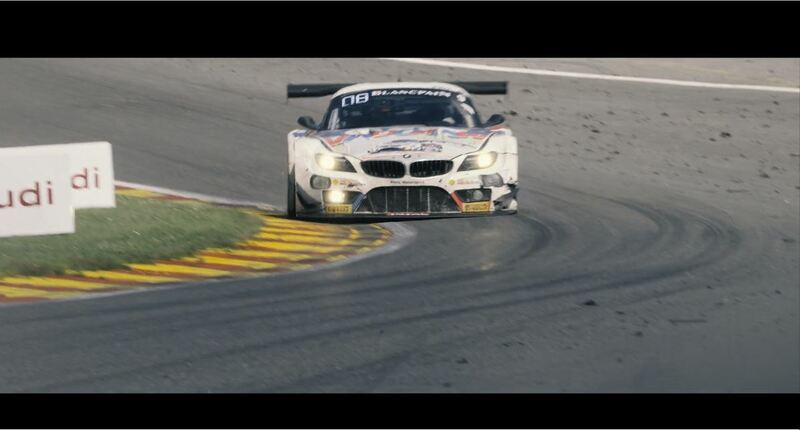 The documentary features this true legend and his fellow teammates Timo Glock and Bruno Spengler on their new mission: the 24 Hours of Spa.